A question I'm often asked is where do I buy my plants from. These are my favourite spots to buy plants but what do you do when you're trying to track down a rare or unusual plant specimen? Buying plants online can seem a little strange and risky yet it's the best way to get your hands on the plants you've fallen in love with and can't find in local stores. 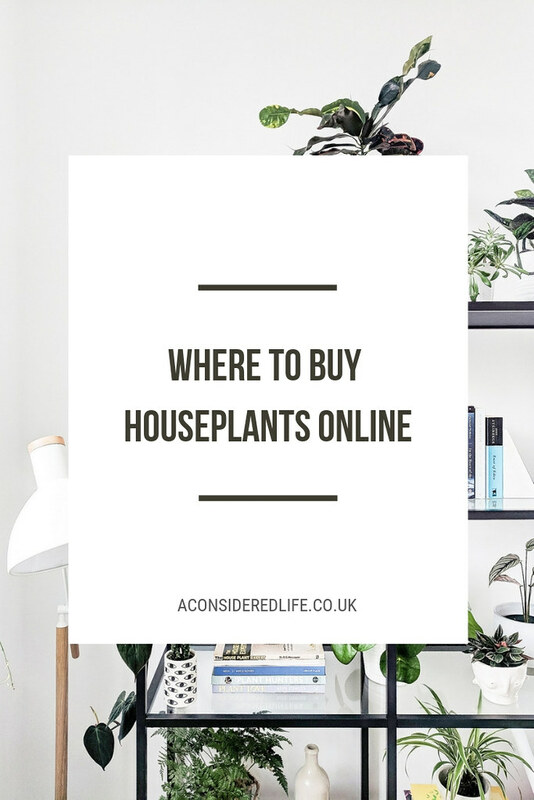 These are my favourite places to shop for and buy houseplants online. If you're looking for a specific plant or trying to find a rare specimen, eBay is the best place to start your hunt. You can set alerts to notify you when certain plants have been listed or save sellers who stock a selection of plants you love. I have a couple of sellers saved but my favourite is PlantJunkieUK who has a range of highly sought after plants like the Watermelon Peperomia*, Ludisia Discolor Jewel Orchid, and one of my favourites the Calathea Musica Network. This online shop has a great range of houseplants and you can even filter for pet-friendly varieties and current popular plants. Although it's a little pricier than other shops, they have a few uncommon specimens such as the Calathea Fushion White and Alocasia Stingray. Don't forget to sign up to their mailing list to get 10% off your first order. You're not going to find any real houseplants on this website but it is a great place for buying begonias especially the much loved Begonia Maculata Wightii. They usually have a 'buy 3, get £6 off' offer on their range of begonias, which I've taken advantage of before. I've purchased the Wightii, Black Fang, and Escargot begonia super plugs and found their service and quality to be excellent. 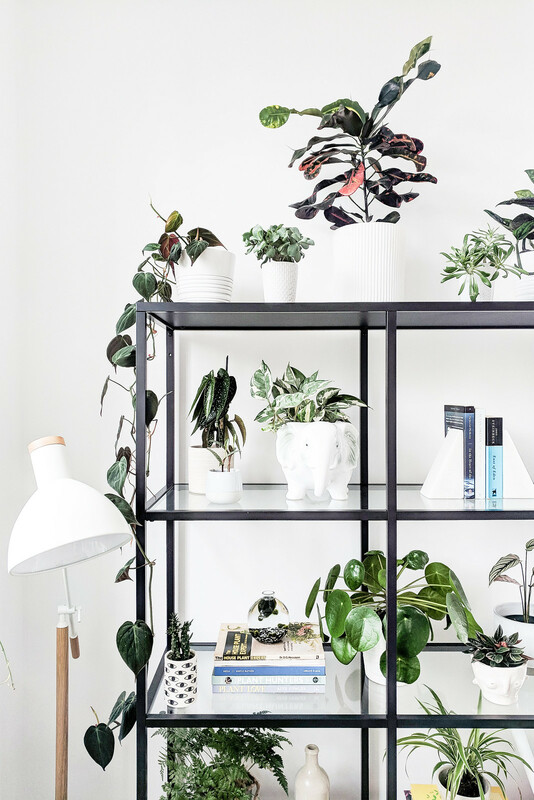 Expect to pay more than usual from this website but it does offer a great range of both popular houseplants along with less common houseplant specimens like the Philodendron Xanadu and Calathea Network. You also have the option to receive some of the plants potted up, which means you avoid the hassle of finding a pot for your new purchase once it's arrived. Technically not a shop although it's worth a mention nonetheless. It's a great place to swap cuttings with other plant lovers. You have a good chance of finding unusual specimens you don't normally find in local shops or it provides an opportunity to bulk out your collection with cuttings of your favourite plants. It's run on a trust-based system; I've participated in several swaps and had nothing but great experiences. Where are your favourite places to buy plants?